John Varvatos' early obsession with rock 'n' roll paved the way for his interest in fashion, particularly the fashion of musicians. John Varvatos outfits men in eyeglasses that combine classic and iconic styles with modern notions. Whether it's business or pleasure, John Varvatos Eyeglasses provide a perfect fit, a masculine look, and a modern appeal. John Varvatos Eyeglasses provide essential styling for everyday use. The subtle detailing and stylishly subdued coloring of the frames add to the fashion built into all of John Varvatos' collection. John Varvatos V 159 is a Full Rim frame for Men, which is made of Metal. 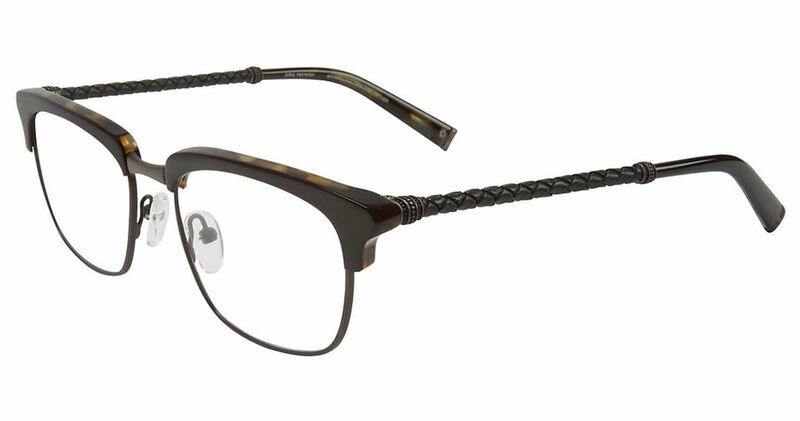 John Varvatos V 159 Eyeglasses come with a cleaning cloth and protective carrying case.